Cell Phones for Soldiers hopes to turn old cell phones into more than 12 million minutes of prepaid calling cards for U.S. troops stationed overseas. To do so, Cell Phones for Soldiers expects to collect 50,000 cell phones each month through a network of more than 3,000 collection sites across the country. We are proud to announce that IBEW Local 2222 is an official collection site for Cell Phones for Soldiers. Please drop off your old cell phones and help a soldier call home! Please let us know if you have information for troop deployments, home comings, or any other veteran related activities. 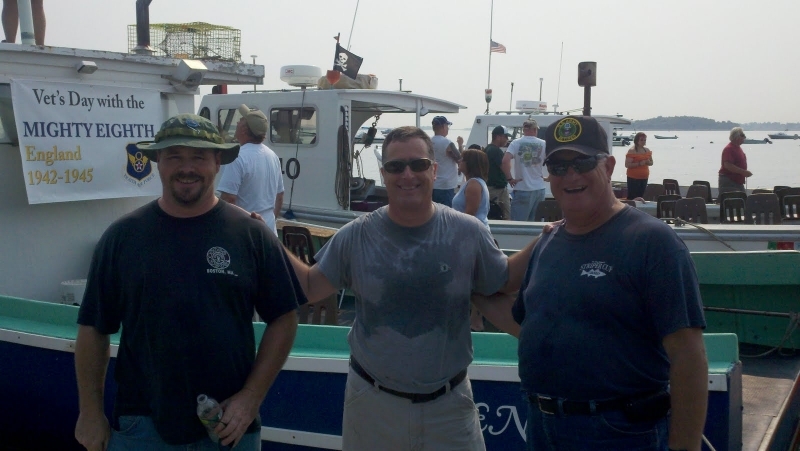 On behalf of the IBEW 2222 Veterans Service Organization, a big thank you goes out to all the volunteers who helped out in taking the disabled veterans fishing. 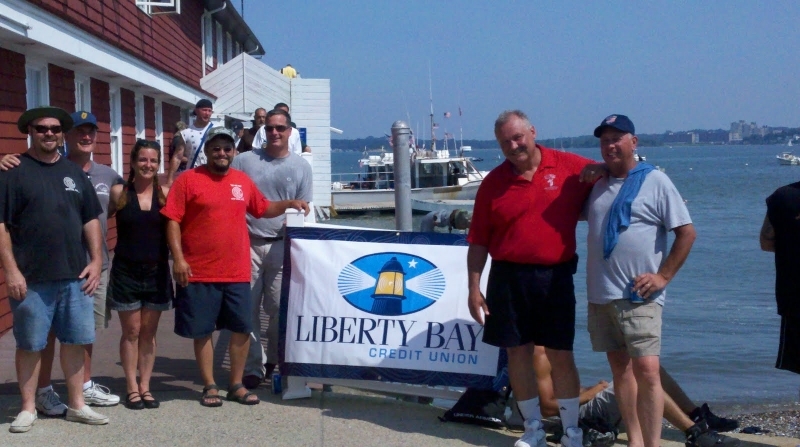 We had volunteers from the Liberty Bay Credit union as well as retired and active members of IBEW 2222. 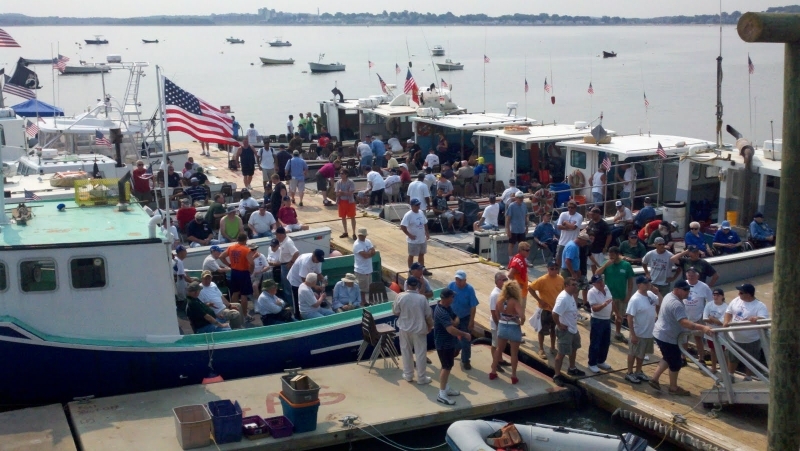 Over 220 veterans from various hospitals were bussed out to the Quincy Yacht Club and close to 20 lobster boats were involved in taking these veterans out for the day. 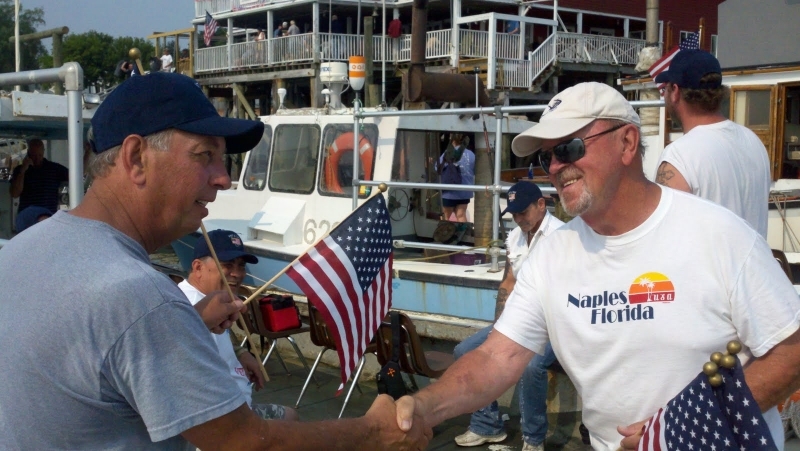 The veterans spanned the time from WWII until the current conflicts in Iraq and Afghanistan. Their ages ranged from 17 to 80 years old. 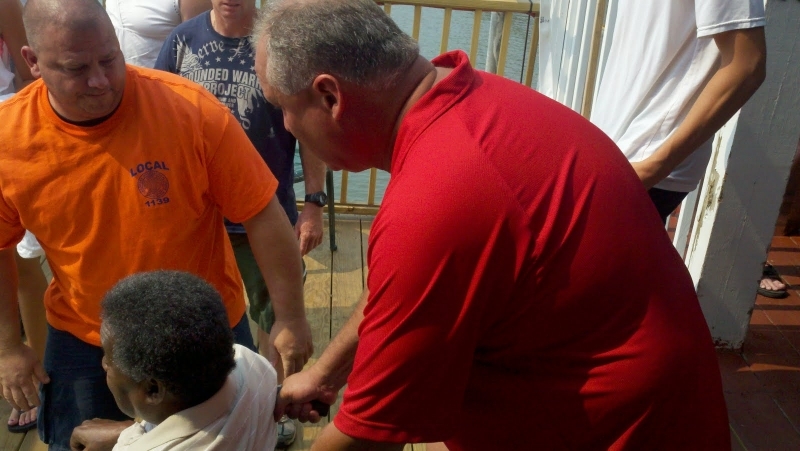 It was an honor to hold a fishing rod with them and listen as they shared their stories. Their injuries differed as a result of the various wars, but they all had one thing in common and that was a deep passion and pride for their country. 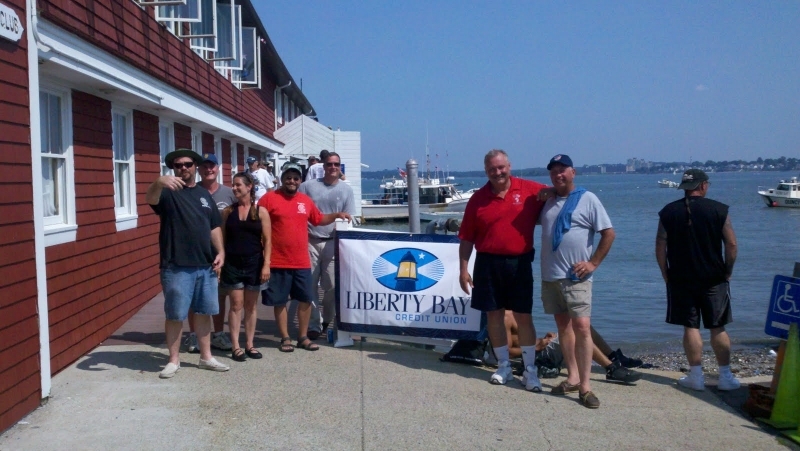 Thank you for your service and the opportunity to share a great day together.